IBI Partners Reward program launched to increase the value for our subscribers. Partners to earn points after staying with us for at least 3 months. Points are rewarded for new subscriber referral. Quality stock tips and activity in the chat are also honored with points. Those who leave us a positive review also get points. Points earned can be exchanged for cash monthly. With certain milestones achieved, partners can gain entry into the VIP program. Regardless of the tumultuous market this previous week, we’ve procured substantial gains for Integrated BioSci Investing (“IBI”) partners since 2017. If the bear market is to come, you’ll still continue to compound substantial capital if you have a long-term approach. With the 40% cash reserve in the IBI Long-Term portfolio, we’ll be in the position to take full advantage of the opportunities to purchase firms (on sales at significant discounts to their intrinsic values (if the recession will come soon). Without further ado, let’s shift gear into the next growth catalyst. And, it is an honor to introduce you the Partners Reward (“PR”) Program - a new implementation that is seeking to deliver increasing value for our community of experts (physicians, scientists, fund managers, investment advisors, executives, market leaders, and everyday investors). As follows, the program is based on a system that honors partners with points to be accumulated over time for rewards (including cash as well as the entry into our VIP Partnership). Later, we’ll go over how you can gain entry into the aforesaid VIP membership and how the cash conversion from points works. But first thing first, we’ll elucidate following ways for you to earn the points. With each new subscriber that you referred to IBI, you’ll receive 100 points. All you have to do is to reach out to your friends and family to subscribe to IBI. A good way is to advertise about us via your Facebook or other social media. Just make that you inform the new subscriber to let us know that you’re the person who made the referral. You can use your real name or pseudonym as you wish. By staying with us for at least three months, you’ll earn 100 points. For every 3 additional months, another 50 points will be added. In addition, points will be rewarded to partners who are active in the chat forum (and to provide stellar stock tips as well as being helpful to the community). Of note, subscribers who tipped us with stock ideas that proved to work out over time will also rack up more points. Despite that the rewarding of this aspect can be subjective, we’ll try our best to make sure that it is fair to all partners. Accordingly, each reward in this category comes in as 100 points. Subscribers who provided us with insightful advice on business development as well as connecting us to various resources will also receive 100 points for each occasion. For instance, we’ll reward a partner with the pseudonym “8iron,” with 100 points, who helped us with the design of the IBI Long-Term portfolio. Moreover, those who wrote us a positive review (to enable investors to learn more about our service) will be rewarded with 100 points. A subscriber who earned the most points for the month will be featured in our “Partner of The Month.” In this case, we’ll give you an additional 1,000 points on top of what you’ve earned. With the points accumulation over time, you can cash out monthly. If you choose to cash out, we simply need to have your PayPal for us to send you money within a day of your request. We can also send money via MoneyGram, but we prefer PayPal. In terms of conversion, every 100 points are worth $10. For 20K points accumulated, you can cash out your $2K or trade it for the entry into the aforesaid VIP Program. VIP Partners have the best service, hands down. 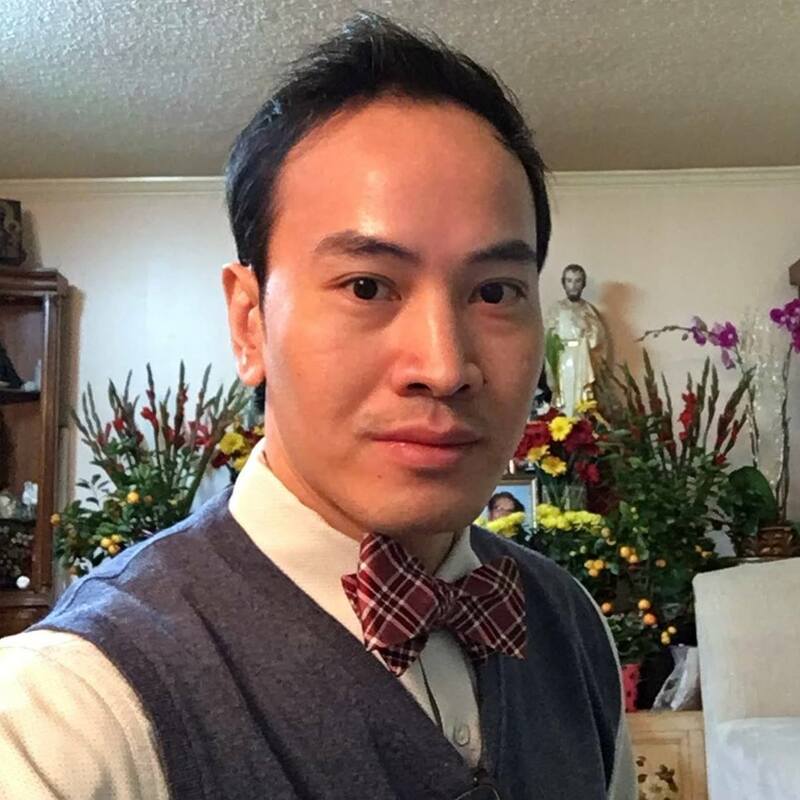 As a VIP, you can consult with Dr. Tran as much as you like. You’ll have his cell phone as well as Skype. And, he will feature your favorite stocks in the Integrated BioSci research, which often helps to unlock its value of your holding substantially. Nevertheless, the stocks have to meet certain criteria. You’ll also get periodic exclusive intelligence not available to regular members. Furthermore, you’ll gain the first invitation to join IBI’s management team. We’ll keep a Google Spreadsheet that is viewable with a password. All you have to do is to provide us your email (and we’ll send you an email invitation for access. Notably, you can check your progress in real-time (as well as to chat with us and let us know what else we can do to better serve you). We’re testing this new PR Program to assess its efficacy in delivering increasing value for our partners. Of note, we’ll honor the points with the cash as stated. Be that as it may, we wish to disclaim that the points do not have cash value and are subject to change anytime on our behalf without due notice. Last but not least, we’ll update this program based on your feedback. Let us know what you think. As you are our business partners, your voice is important to us.